While our storefront closed in April of 2018, we continue to offer unique programs for young readers and those who love them: book clubs, story times, an online store and coming soon, our signature subscription service curated by Miss Susie and guaranteed to delight young readers of various ages! Wednesdays 10-10:50 am, $30 per child for the six-week session. Once Upon a Storybook uses Indielite to offer a full range of children's literature. You can shop with us online anytime, 24/7 and receive your books shipped right to your door. 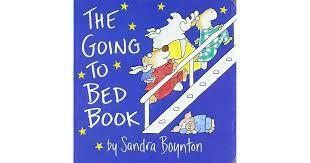 This bestselling classic features the Sandra Boynton clan heading to bed. Their bedtime preparations mimic a child's bedtime routine, but giggles will abound! Every family library should have a Boynton or two! This one is likely to be a family favorite. A special tribute to the name-giving process all children should know and understand. Poor Alma doesn't appreciate her name--it is soooo long! But her father patiently explains how each part of her name came from a special family member. 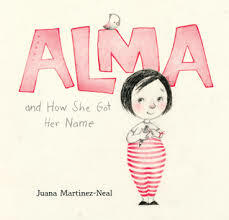 But "Alma"--that's just her, and she will get to make her own story. This lovely story is perfect for 4-8 yr-olds, but Miss Susie has read it to 10-yr-olds who love it, as well! It is likely to inspire great discussion about where the listener's name came from. Great families memories will be made! This novel pairs well with the nonfiction story of Malala Yousafzai, as children start to understand how different their own culture is from others in the world. This amazing book (which wins Miss Susie's award for most beautiful cover of 2018!) will show readers a complicated world in a gentle way, as Amal navigates her harsh reality and her big dreams. She is brave and makes a difference in her community, as we hope all of our children will. Once Upon a Storybook has always been more than a bookstore. We offer services and resources that you can't find on Amazon or at a big box store. Miss Susie has a command of children's literature that enables her to be able to make recommendations, assist with curriculum development, speak to service clubs and school audiences, and support home-schooling parents in a way that is unparalleled in our lovely little corner of the world. 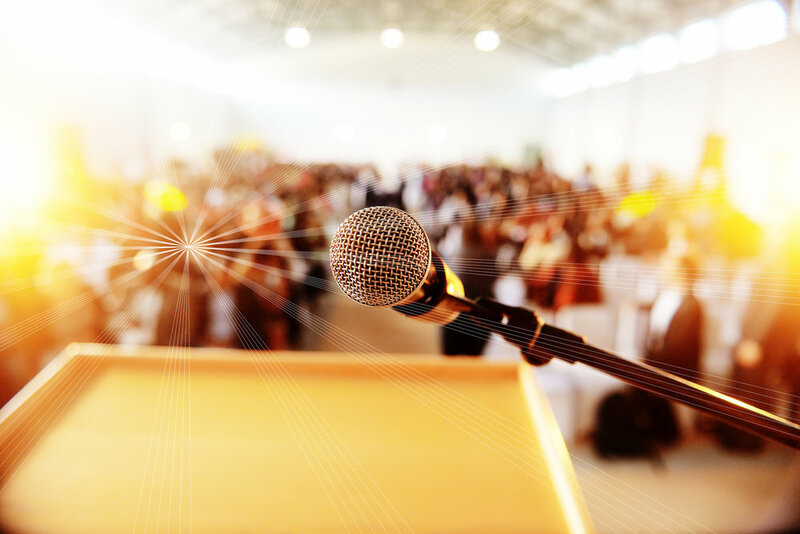 If you have a special request, need help with a lesson plan, or are looking for a speaker for your next PTA meeting, look no further! In addition, Once Upon a Storybook can assist you with securing an author or illustrator to share the creative process with your students. Let us help you plan your program! Susie is a former homeschooling mom and currently works as a school librarian. If you need a hand developing a lesson plan, selecting just the right book for your next unit, or even planning a field trip around literary topics, contact Miss Susie! 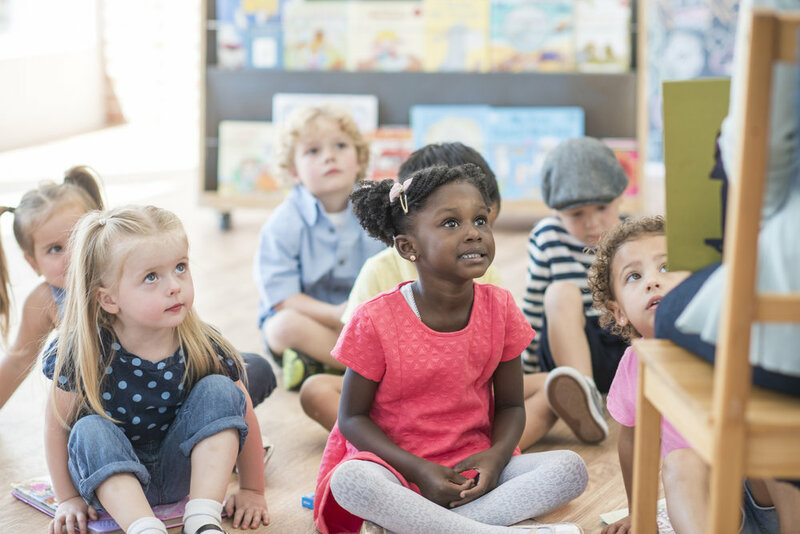 Let Once Upon a Storybook assist you with developing age-appropriate reading lists for summer reading. We will be reopening our charter accounts, so homeschool families can continue to order through us. Miss Susie is happy make to make recommendations that correlate to your curricula. We will be offering book clubs through The Homeschool Campus in late 2018, stay tuned for more details.